iHerb Brand Of The Week Deals Up To 15% Off On Supplements, Vitamins & more. iHerb Coupon: Get up to 35% Off Bath & Beauty Products! Please make your payment in MYR. Return to ShopBack and clickthrough to iHerb every time you are making a new transaction. Complete your order within the same window to qualify for Cashback. Lead A Healthier Lifestyle With These Vitamins And Supplements From iHerb! iHerb is an online retailer of nutritional supplements and wellness products. Based in Perris, California, this company has become a renowned brand for various health goods such as vitamins, minerals, herbs, as well as bath and beauty, pet care, skincare, grocery, aromatherapy and other such products. Individuals in Malaysia and across the globe can enjoy these products at a reasonable price with affordable or even free shipping for certain locations. 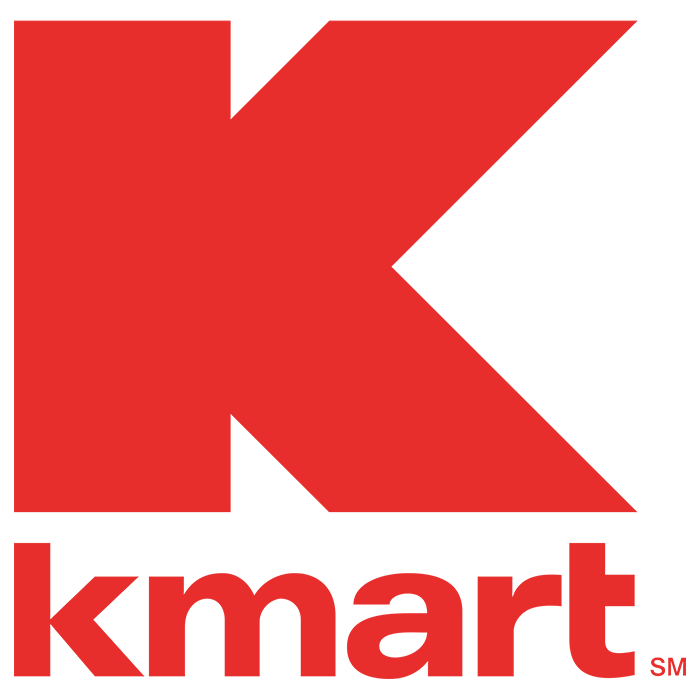 The company was founded in 1996 with a vision to enhance one’s online shopping experience. Initially, the company promoted the benefits of St. John's Wort; hence the name: iHerb. However, with rapid growth and success the company now carries one of the largest selections of high-quality natural products at the best overall value. At present, customers can get access to over 1,200 brands and 35,000 brand name products online at significant discounts for added savings. Supplements: With ailments due to nutritional deficiencies on the rise, supplements have become an essential part of almost everybody’s routine. However, not all supplements in the market can be trusted for long-term consumption. In addition, the high-cost and unavailability of a lot of these items in the local market can act as a barrier toward good health. iHerb promotes easy availability of all these products with its affordable domestic and international shipping rates. A quick turnover of supplements also ensures that individuals receive their nutrition in time before it expires. Bath and Beauty: Let your radiant beauty shine through with natural products that are devoid of toxic chemicals. The iHerb store offers a huge selection of bath and beauty products for both adults and kids. Whether you are looking to update your makeup, toiletries or even some calming aromatherapy products, iHerb has you covered. Groceries: A healthy body requires healthy food and that is what iHerb’s grocery section is all about. Browse through their selection ranging from the essential tea, coffee products to healthy snacks for those in-between munches and a lot more. The addition of iHerb coupon codes and sales also help you save more while getting your nutrition. Sports: Athletes and sports personalities have to on top of their nutrition game to support the physical exertion and training they undergo. 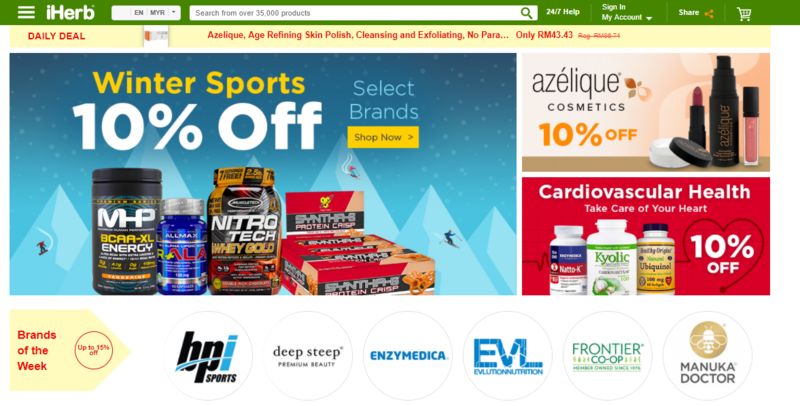 iHerb has a dedicated sports section for supplements, proteins and other athletic essentials. Need a specific product that’s missing from the list? 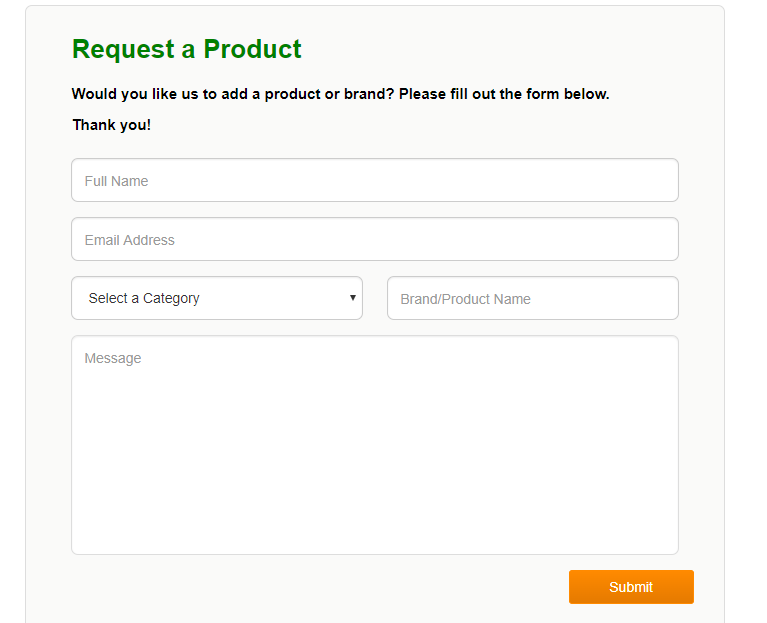 Simply fill the ‘Request a Product’ form on the website and the iHerb team will tray and locate it for you. For people with special requests or allergies, iHerb also brings you a special store with a range of products created especially for you such as vegan, gluten-free, kosher and others. Further along with health and wellness products, iHerb also offers customers detailed information and articles on health ranging from common concerns like acne and weight to diabetes and arthritis. Step 1: Browse through the product categories on the home page or use the iHerb Search bar to locate the items you want. Step 2: Check the product information and details available. You can also read the reviews written by iHerb customers to help you with your decision. Step 3: Click on the ‘Add to Cart’ button on each item you want to order. Step 4: In the space available enter your promo discount code if available. Once your shopping cart is complete click on ‘Proceed to Checkout’. Step 5: Login to your account as a 'Returning Customer' or if this is your first order click on ‘Create Account’ or the ‘Continue as Guest button’. Step 6: Enter or review your address and other details to ensure timely delivery. Step 7: Select a Shipping Method and read through each option carefully and make your selection. Step 8: Select a Payment Method. Step 9: Review all your order details and see the Order Summary. If everything looks accurate, click the ‘Place Order’ button to complete your order. DHL/UPS: The order can have maximum weight of 150 lbs (68 kg) and comes with full tracking information. Delivery by Local Post: The order can have maximum weight of 4 lbs (1.8 kg) and a maximum value of $100 USD. The tracking information here is limited. You can only cancel an order if the Order Status is still "In Progress" or "Ready to Pick". Once the Status states "Ready to Ship", you cannot cancel your order. To cancel the order, log in to your account and visit the order history section. Over there you will be able to see the details of your orders and the shipping status. If it is still ‘In Progress’, click on the Cancel button and your order will be cancelled. To return a product, sign in to your iHerb account and go to your Order History page. Scroll down the page to find your Order Number and click the ‘Refunds/Returns’ button from the right side. Complete the return process by filling out a Return Form to receive the Return Label Email. Keep in mind that you can only see the Refunds/Returns button after the estimated delivery time has passed. Only orders with "Delivered" Status and within 60 days of being purchased can be processed for return/refund. You can check the status of your order that was returned/refunded in your Order history. Scroll down and look for your Order Number. A status update regarding the RMA will be listed in the Order details. Share your reward link: Sign in to your account and accept the terms. Then go to your favourite product, category page, or create a shopping cart of your favourite products. Click on the button at the top-right corner of the page to share your custom Rewards links with others. These links contain your unique 6-digit Rewards code. When first-time customers click on them, they will instantly get a 5% credit. In return, you will get 5% credit from both new or current iHerb customers or 10% credit for house brands. Share your shopping cart: Similarly, you can also create an ideal shopping cart containing multiple products and different quantities of each, and share them with others using a short URL. Once you are logged into your account and have created the cart, click on the share button to start earning rewards. Each month over 50,000 iHerb customers receive partial or full credit on their iHerb orders, and over $500,000 USD is paid out in cash to the Rewards program participants. 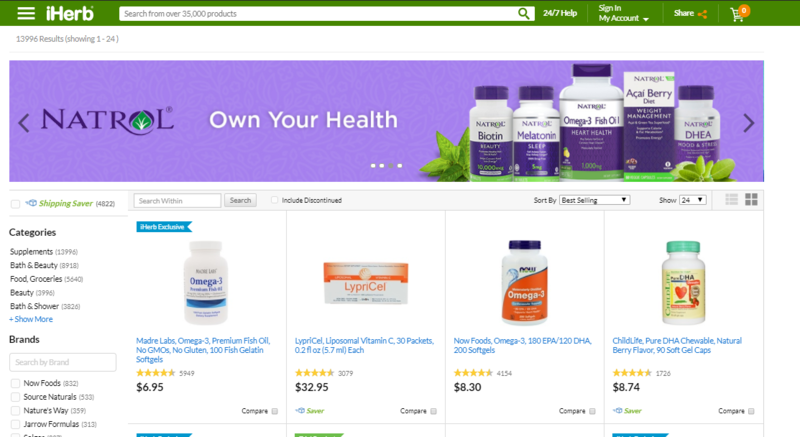 How to redeem iHerb promo codes on ShopBack? 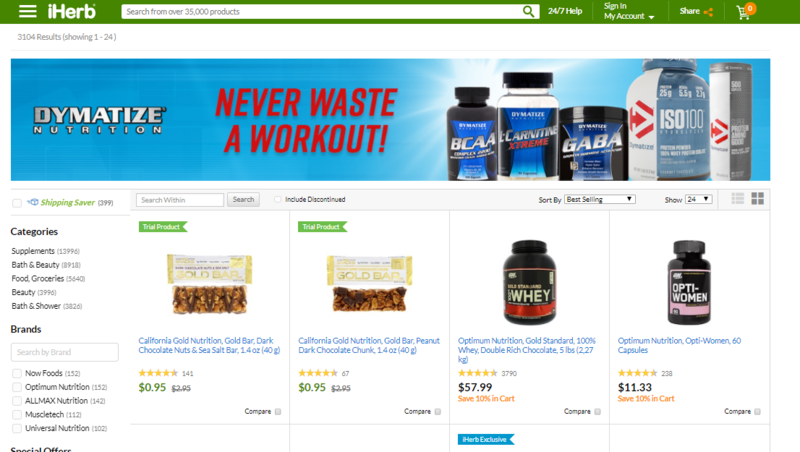 Step 1: Visit the ShopBack website and click on the iHerb store at the bottom of the homepage. 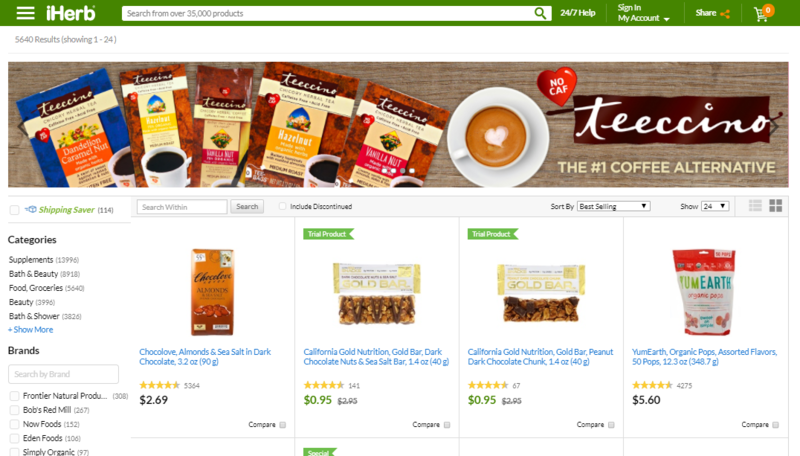 You can also use the search box to find the link to the iHerb store. Step 3: If you are interested in finding attractive deals and coupons, check out the Vouchers, Discount Codes & Coupons section. 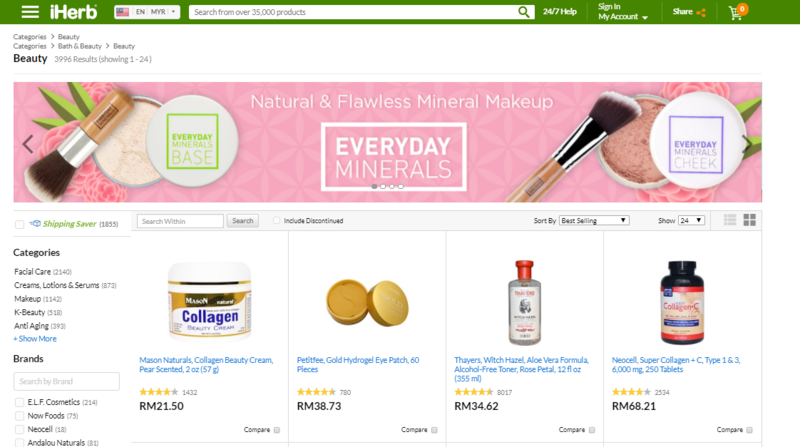 Step 4: You will be redirected to the iHerb website to browse and select the items. Step 5: When you place the order, you will be eligible to earn cashback from ShopBack. iHerb offers live customer support for all queries from 8 a.m. to 5 p.m. (Pacific Time), Monday - Friday. They are reachable 24 hours per day, 7 days per week, by chat and email to answer questions and resolve issues with your order. Another way to stay connected with the brand is via their extensive social media presence. Simply follow them on these platforms and stay updated regarding latest offerings, deals, sales and promotion offers. By checking their social media pages, you don’t have to visit the site daily and can be instantly alerted when your favourite product goes on sale.